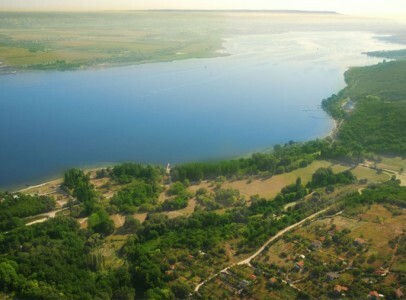 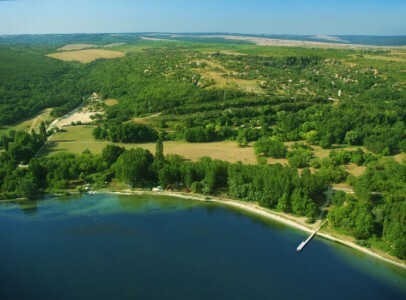 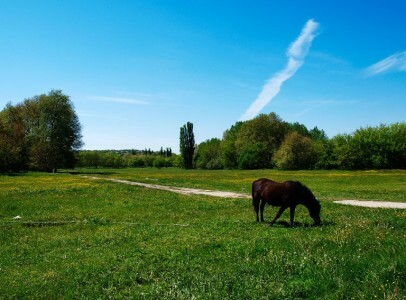 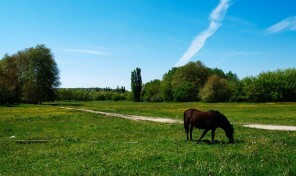 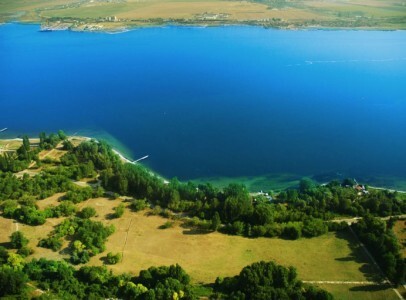 Set in a peaceful and serene spot, only a 10 minutes drive from the city center of Varna and 8 minutes from Varna International Airport, a few meters from the shores of the Varna Sea Lake and surrounded by a huge virgin forest which is still inhabited by deer and mouflon and decorated by hundreds and thousands of wild flowers and fruit trees. 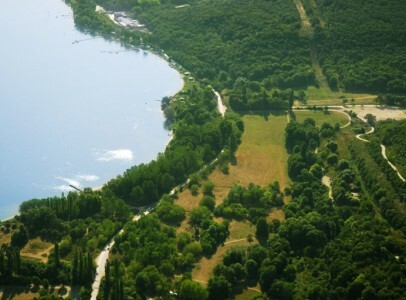 Right on the edge and bordering with the grounds of the project there is a huge pine forest, the trees of which are complimented with the branches of wild vines producing juicy grapes year after year. 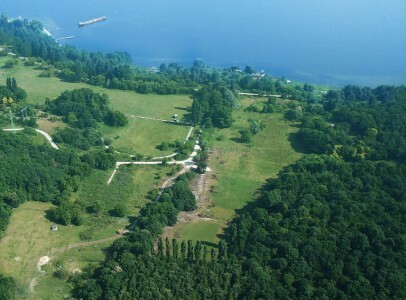 Not far from the building plots and only 300-400 meters up the forest you meet the grounds of the Royal Oakwood Golf Course (see further reference) and the location where we plan to build the first multi-functional private hospital in Varna, the Hypocrateon (see further reference). 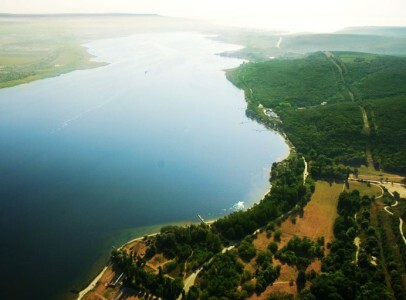 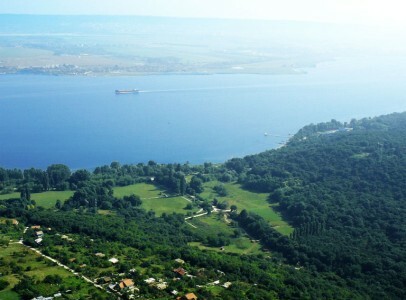 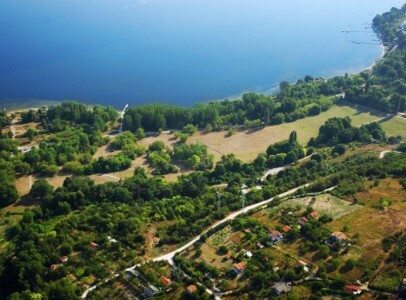 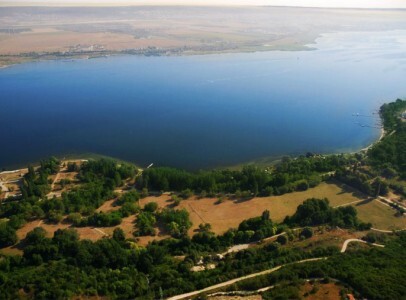 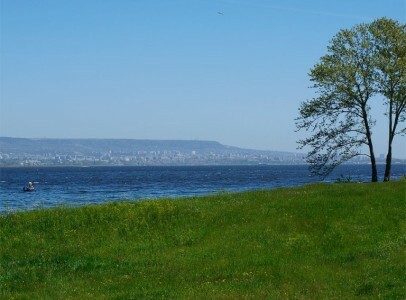 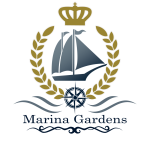 The recently approved new Varna Master Town Plan provides for a medium size municipal Marina, which will have 150 mooring places and will be constructed right in front and between the building site and the Sea Lake, thus giving direct access to the inhabitants of Marina Gardens and mooring facilities for their boats and yachts. 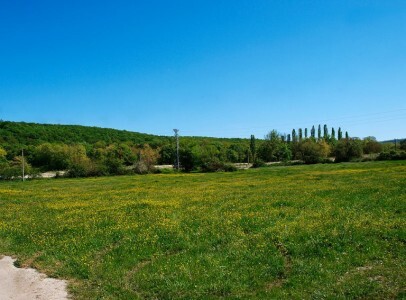 On this very special and highly sought-after location, we have planned and very soon we will start building some of the most beautiful and exclusive homes, suitable for people who cherish quality of living and comfort. 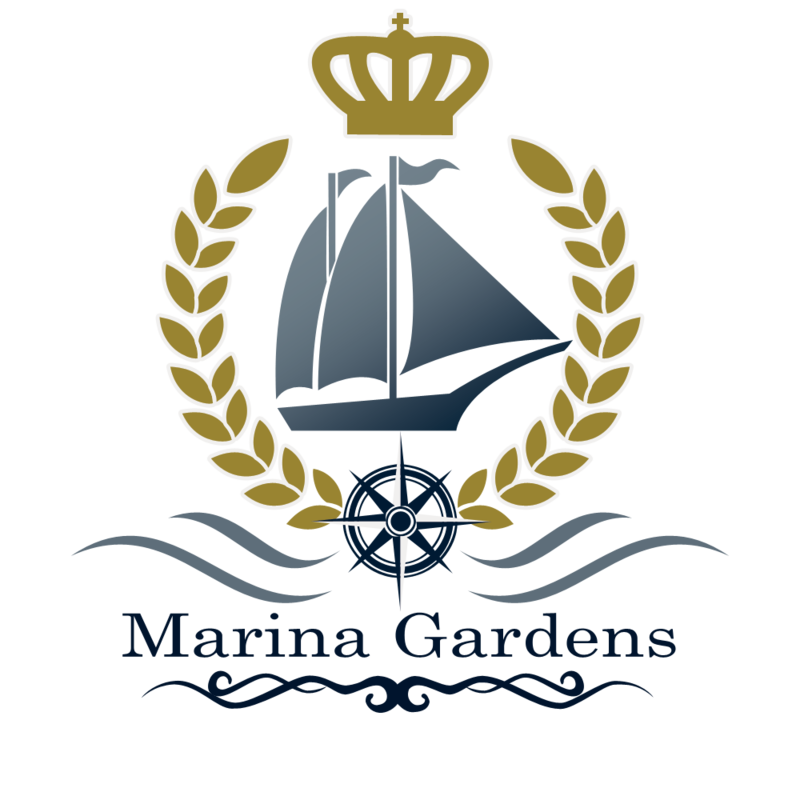 We expect the ‘personality’ of Marina Gardens not only to become the ‘talk of the town’ but to earmark and set the standards for the rest of the region, which in any case has been designed in a manner that will eventually, make it the ‘posh’ quarter of Varna.